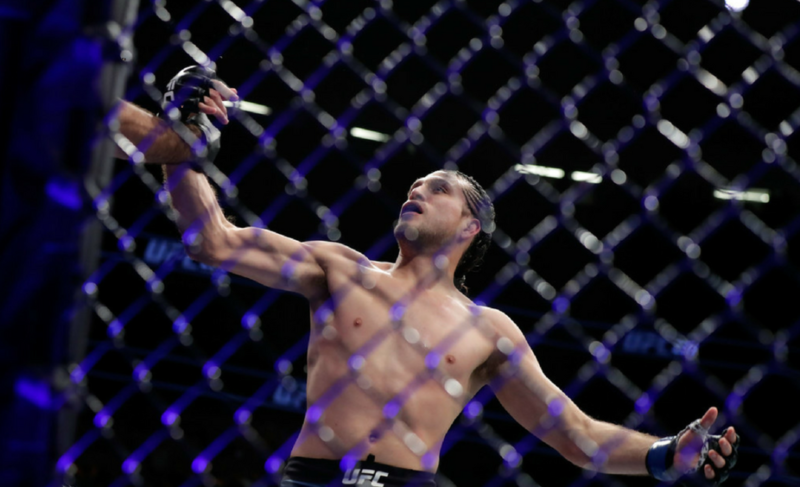 Brian Ortega dropped jaws all around the world at UFC 222 when he became the first man ever to finish the future hall of famer Frankie Edgar. 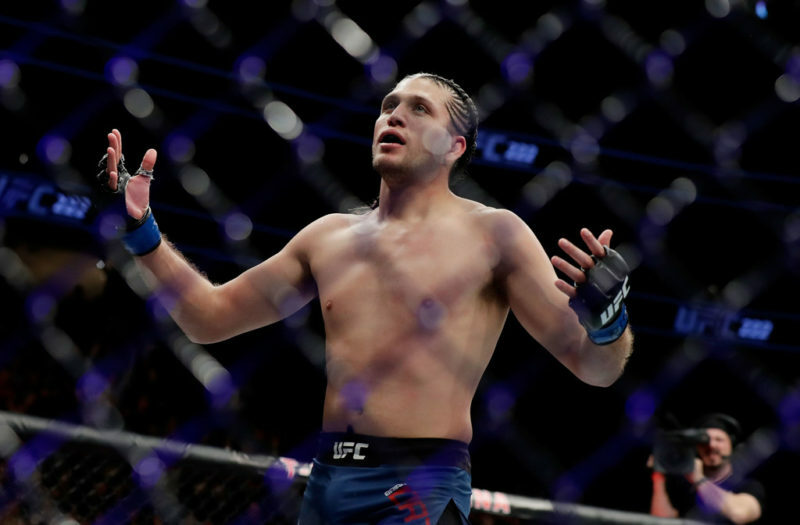 “T City” was facing his biggest challenge to date in Edgar, and Edgar knew a loss to Ortega could jeopardize his shot at the title. 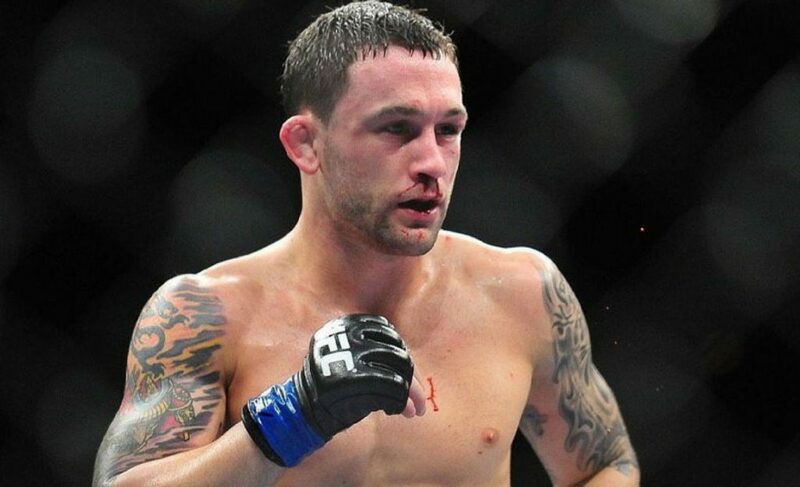 Experience is one of the most underrated attributes a fighter can have. So many times we see the young up and coming prospect face their biggest challenge, the grizzled veteran, and more times than not the prospect comes up short in his leap of competition. 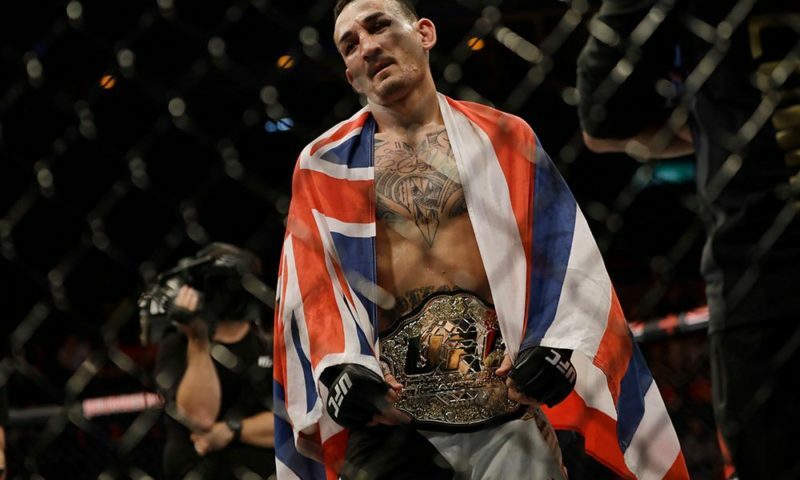 Tonight was a night that showed us sometimes experience means jack, as a few fellow young fighters on the card and Ortega proved just that. 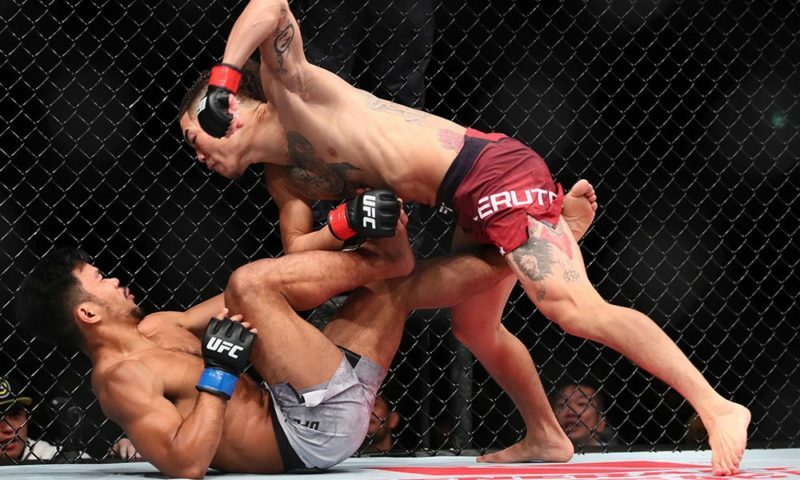 The fight started off with Frankie being Frankie, pushing a frenetic pace early, tagging Ortega with shots to the body and head. 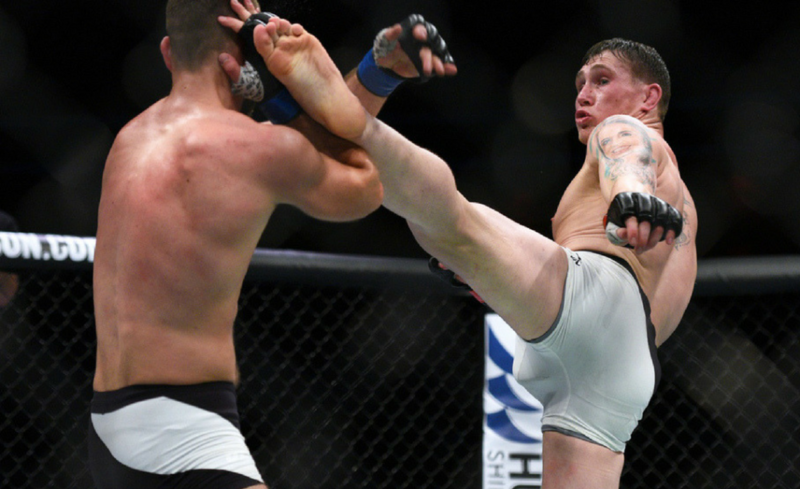 Ortega remained composed through the fight and was waiting for the right opportunity to launch his strikes. Both men were landing but Edgar was connecting far more often. 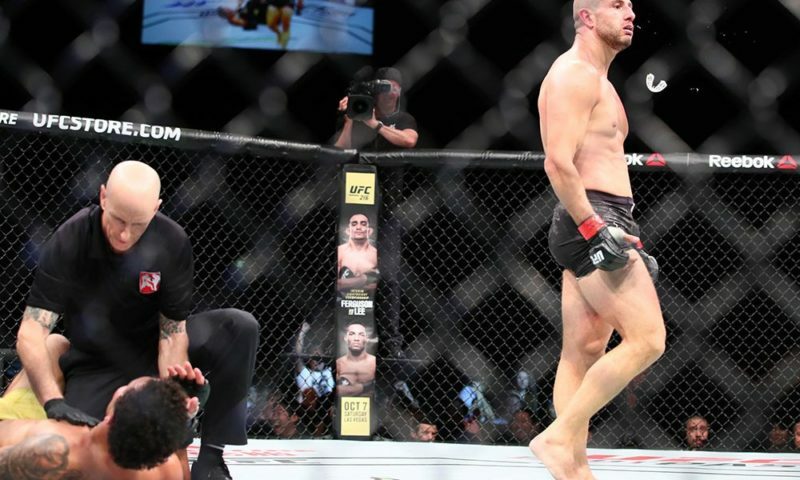 Then Ortega found his moment and landed a devastating counter elbow that rocked Edgar. Stalking his opponent patiently, he then landed the knock out blow. A right uppercut lifted Frankie off his feet and onto his back and referee Jason Herzog stepped in to stop the contest at 4:44 of round one. 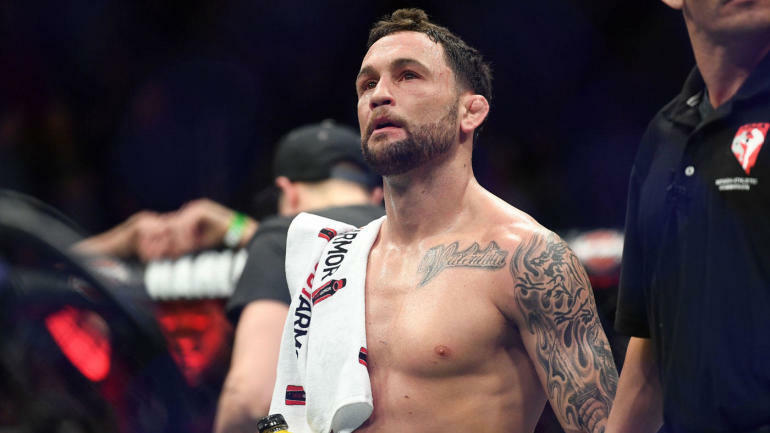 It was an especially tough loss for Frankie Edgar, who took a chance and competed at UFC 222 instead of waiting for his guaranteed title shot. It was a very admirable and respectable decision, but unfortunately, it didn’t pay off for him. 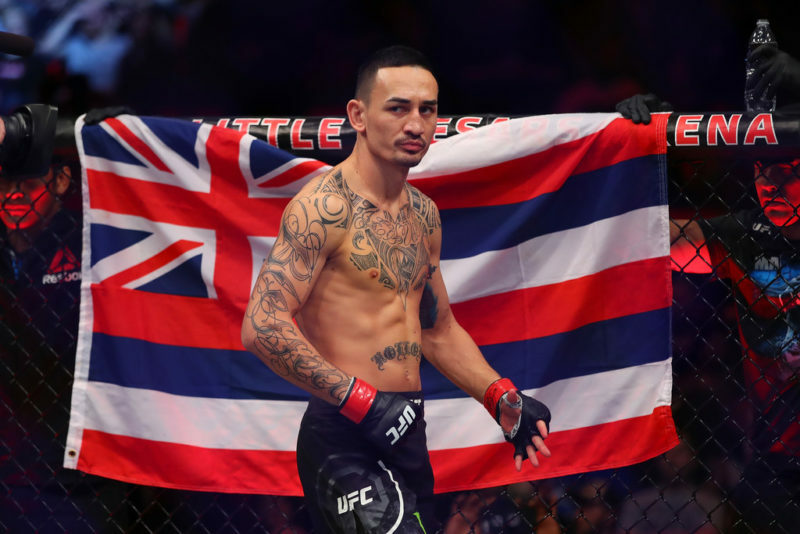 Ortega made history on Saturday night in spectacular fashion and has now secured his own shot at featherweight champion Max Holloway. 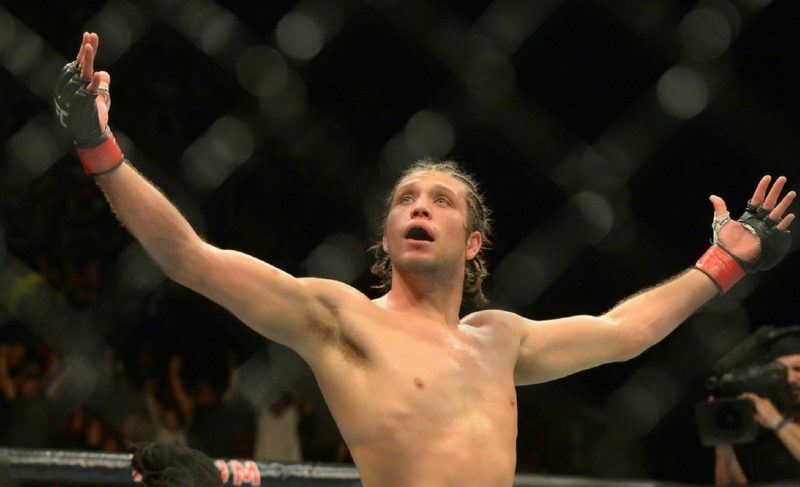 Brian Ortega certainly put all featherweights on notice with his incredible finish over one of the toughest men in MMA.